Image | Formats | What's in a Journey. I’ve been going through a bit of a rough patch, and so I’m tempted to complain about the 17 hour train ride through a snow storm that I’m about to take. 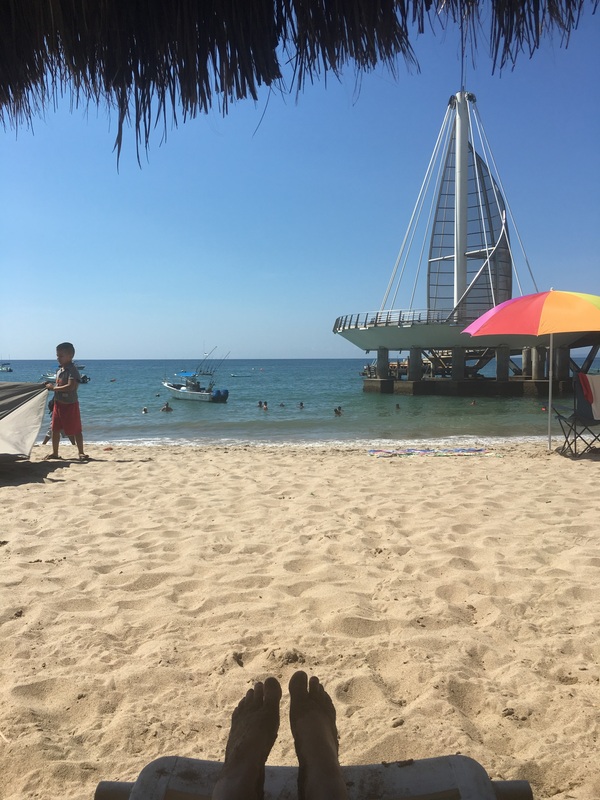 Instead, I think I’ll focus on the positive and tell you about a last minute trip I took to Puerto Vallarta a couple of months ago. 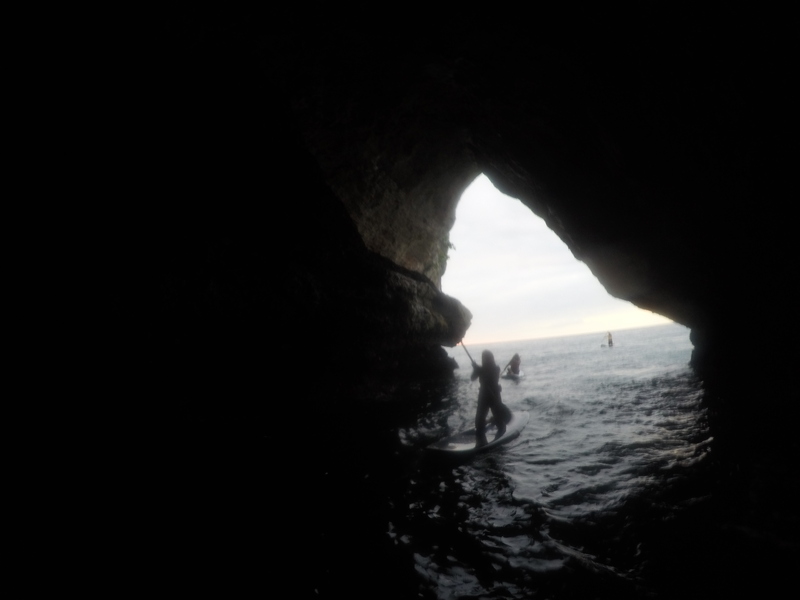 Remembering it will very likely give me the perk up I need and maybe inspire you to take a trip to beautiful Mexico! 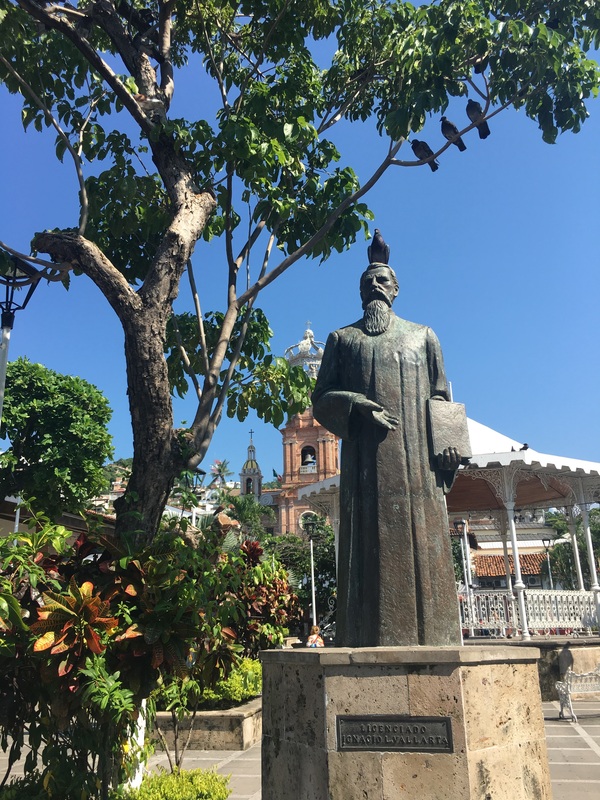 Puerto Vallarta has never been high on my list of destinations. It’s too touristy. 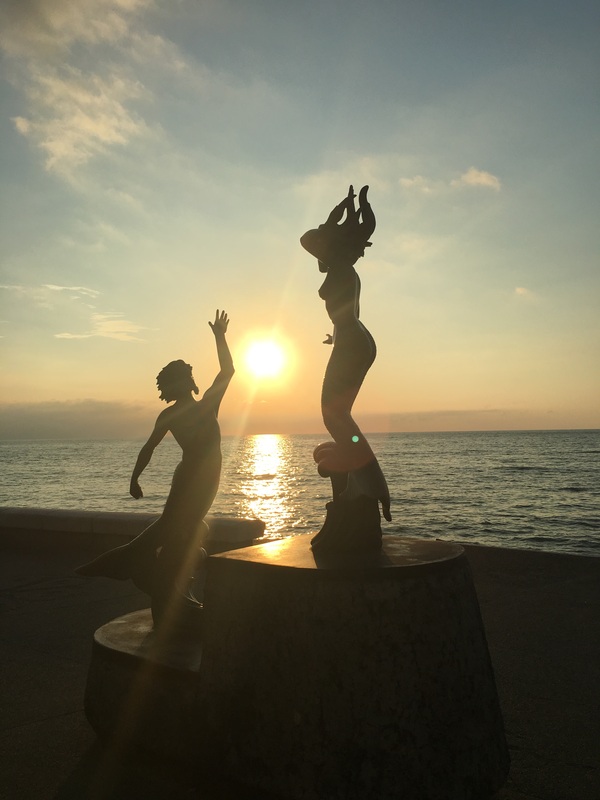 But when I suddenly found myself with some free time, I researched cheap sunny destinations and Puerto Vallarta it was. And now, I’m in love. 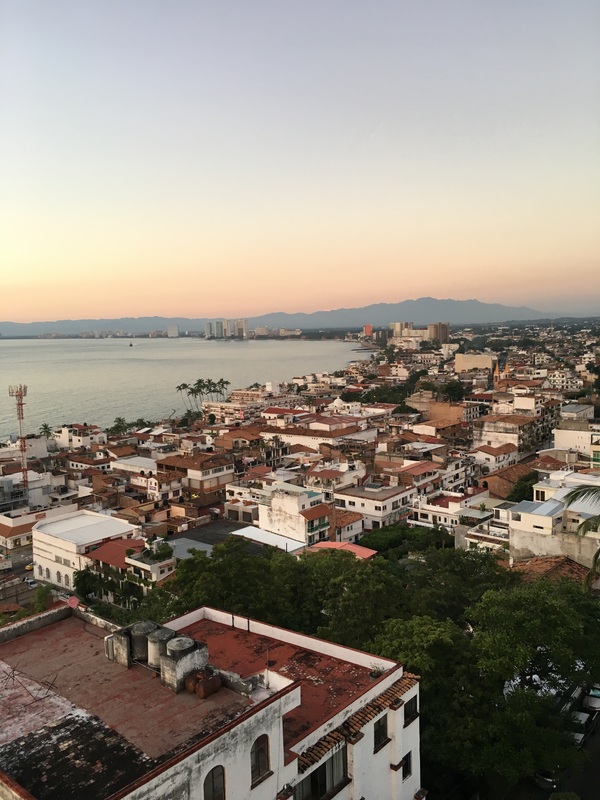 The city is easy to get around, warm, friendly, and you can easily visit on a budget. That’s right, there’s a Chocolate Museum. The museum itself is small but definitely interesting. 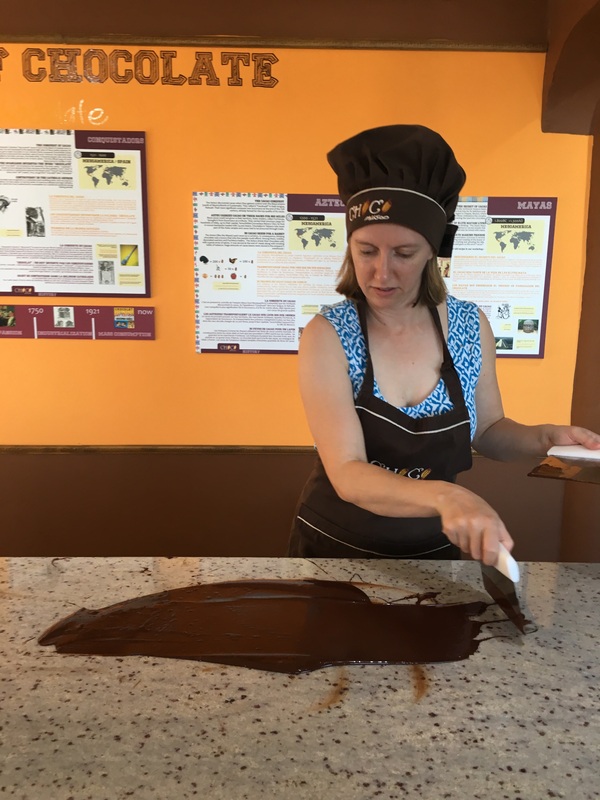 However, the real reason to visit is to take a chocolate making class. 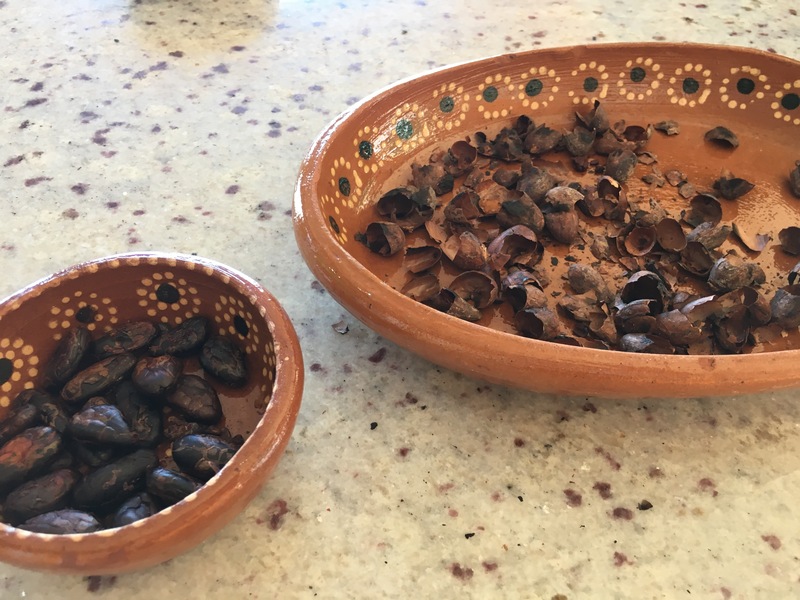 They have a couple of options, I took the combo class “Beans to Bar” where I learned more about the history of chocolate, made chocolate drinks and truffles. My teacher was a professional chef who spoke perfect English. I was the only person in the class that morning, we had a ton of fun. I roasted these beans! We used the peel to make a delicious chocolate tea! Cooling the chocolate down to just the right temperature for truffles! 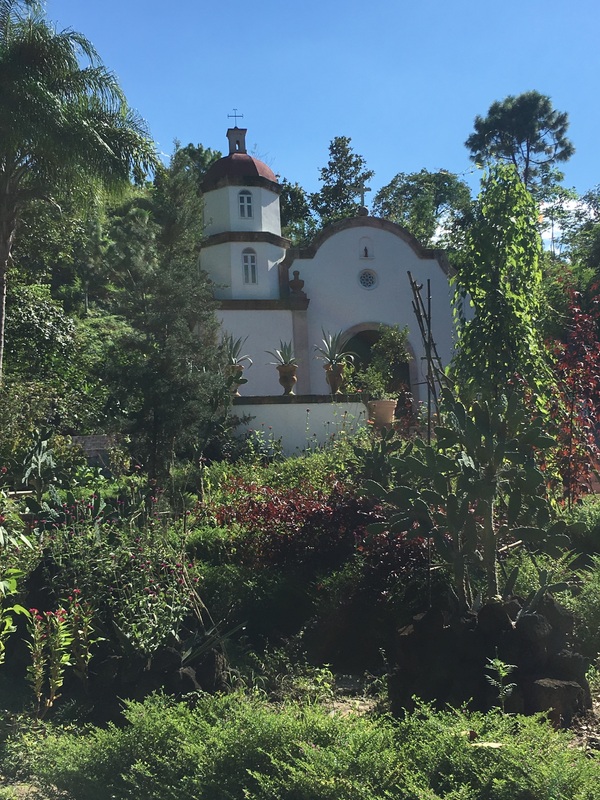 The Puerto Vallarta Botanical Gardens are a bit of a trek outside of the city, but absolutely worth it. I took an Uber there (only about $5) and then caught the bus back to the city. There are tons of hiking trails, be sure to bring good hiking shoes. I ended up only doing a small amount of the hiking that was available due to the fact that I was in sandals. Also, they will sell you bug spray, but it’s probably better to bring your own (cheaper). You will need it. 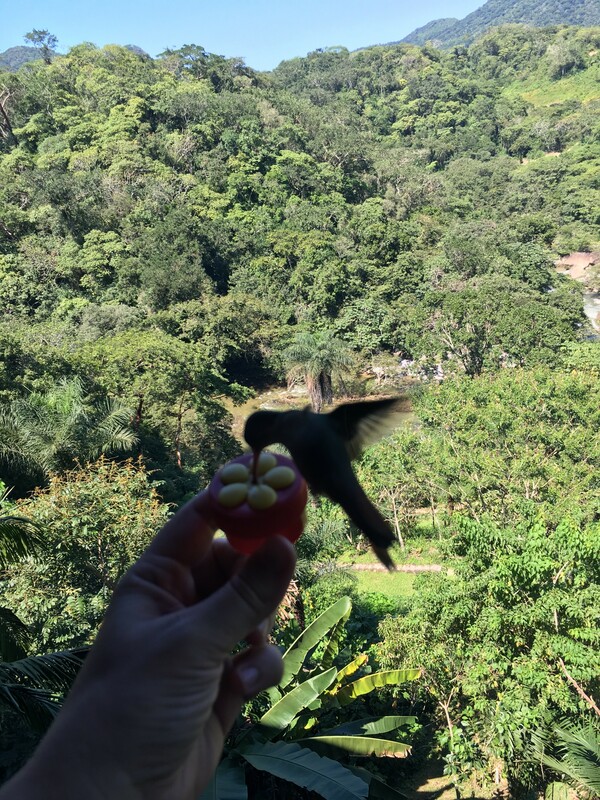 There’s a restaurant where you can feed hummingbirds! Be sure to bring your swimming suit, the water is great! Fortunately you don’t need good hiking shoes to see some beautiful things! 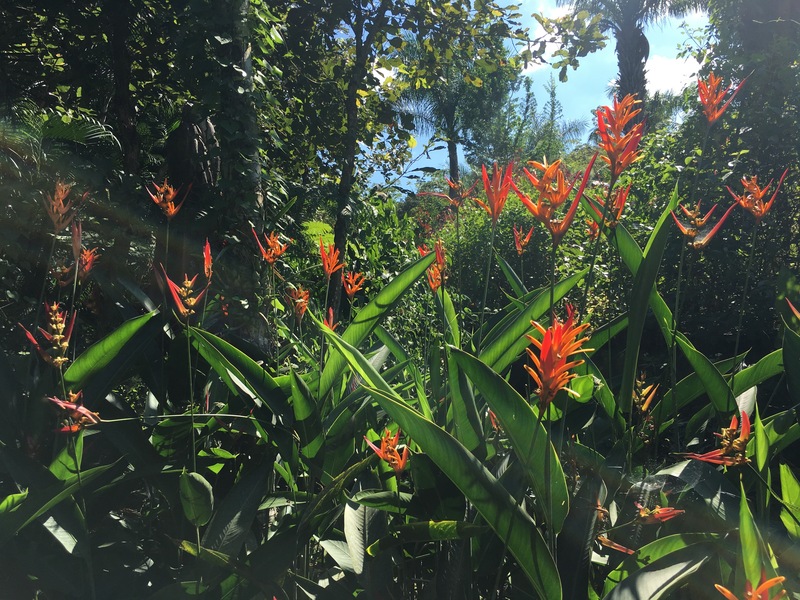 Birds of Paradise. My favorite! 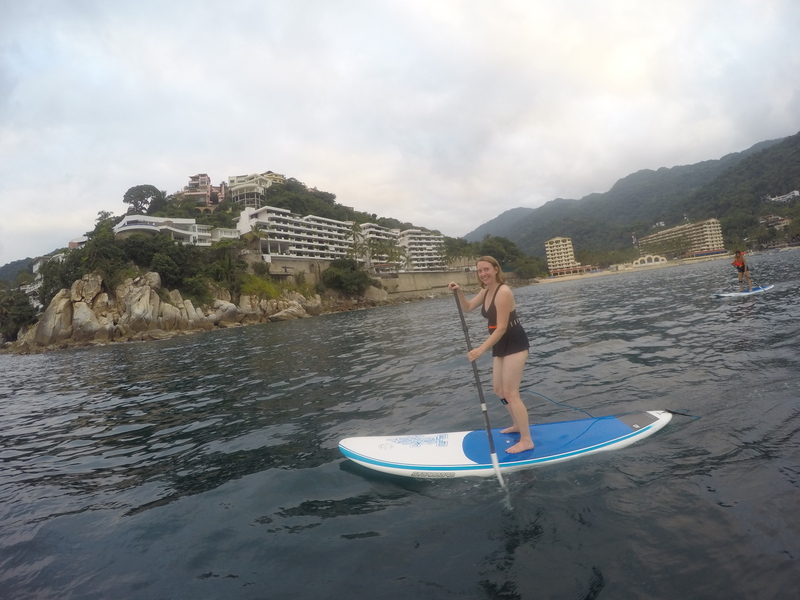 Turns out paddle boarding on the ocean is easier than I expected! 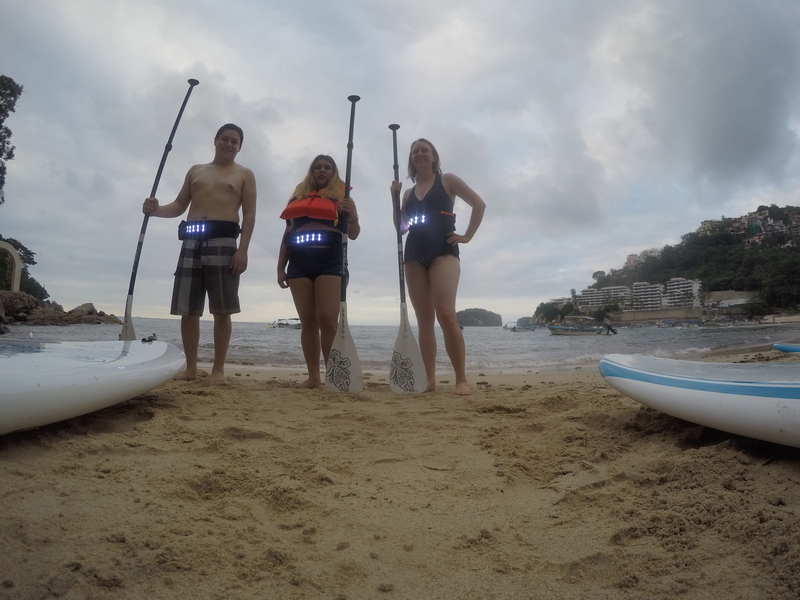 We had some great light belts to make sure we were visible in an emergency. Finally, be sure to leave some time to wander the city and relax on the beach! There are lots of restaurants with views! I spent a good 8 hours doing this. It was glorious.